An affordable accommodation that offers a pleasant experience! 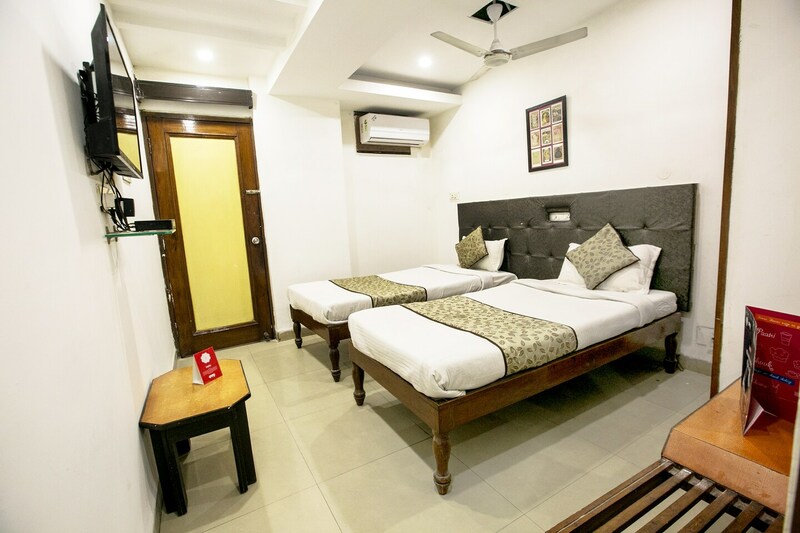 Situated at a very easily accessible location close to the railway station, Hotel Pathik in Bhopal provides the assurance of a comfortable, relaxing and pleasant stay. The warm and cosy rooms of this hotel are fully furnished and equipped with necessary amenities like seating areas and the washrooms with geysers. With precautions like CCTV cameras, the hotel takes care of your security at all times. Free Wi-Fi connectivity, power backup and card payment option further add on to a visitors convenience and delight. The warm hospitality and quality oriented services offered by the hotel are perks not to be missed.